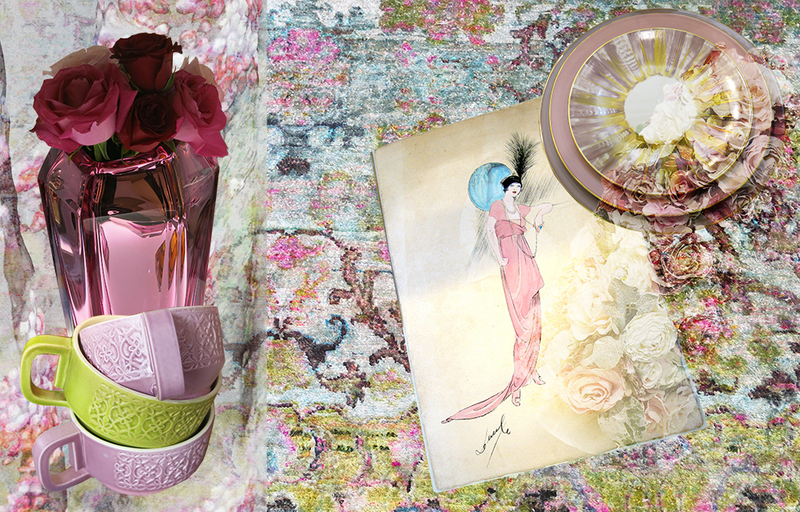 Vintage colours are gaining prominence in fashion and interiors. 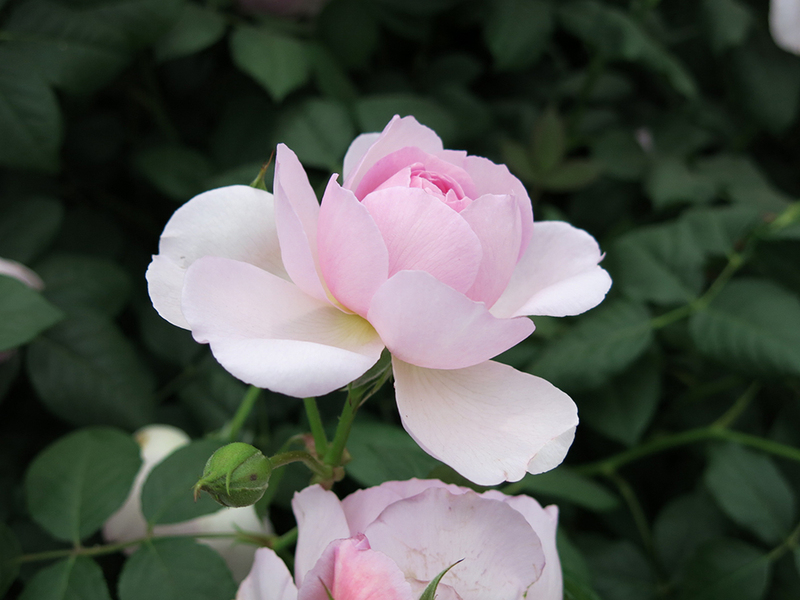 Look out for rose pink, as seen in the image above – one of twelve colour collages featured in Visuology Magazine Issue 3. 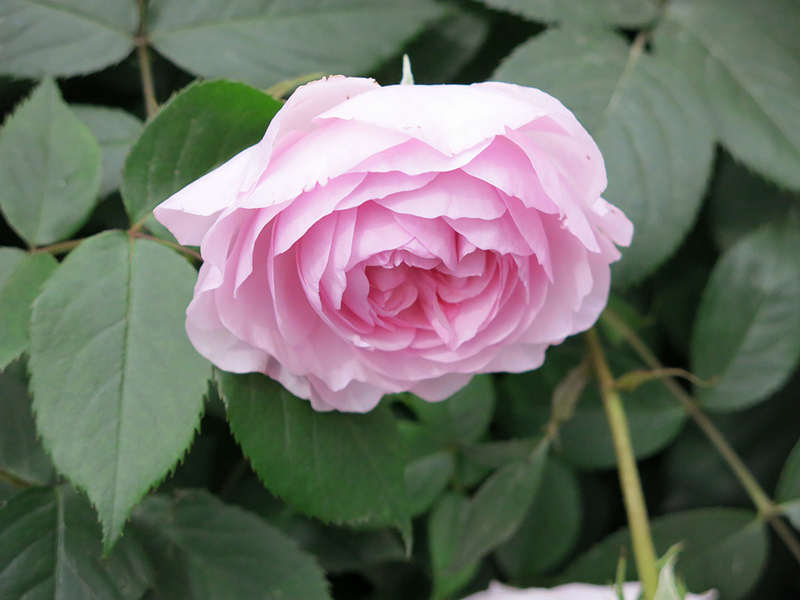 The famous garden designer, Gertrude Jekyll, had a profound effect on the style of English gardens. 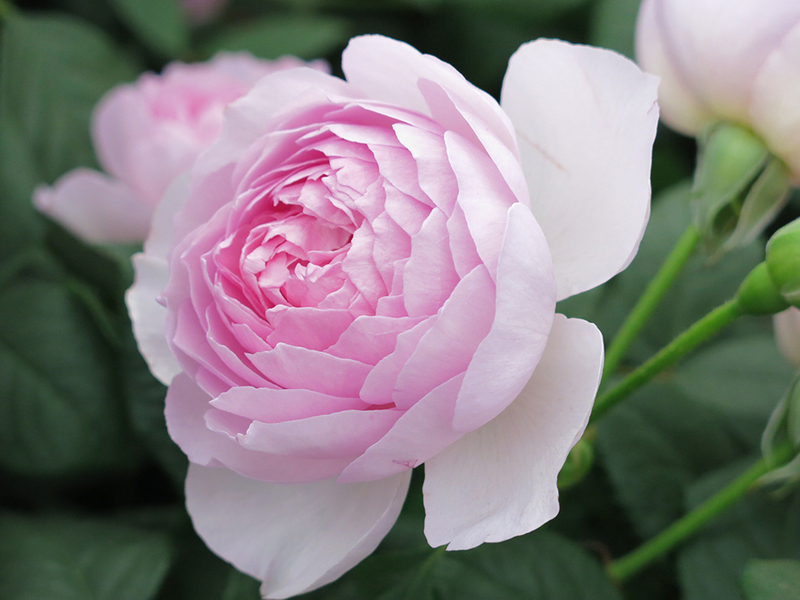 A rose named after her is said to be one of the most beautiful pink roses, which is equally prized for its scent: a distinctive, old fashioned rose fragrance. 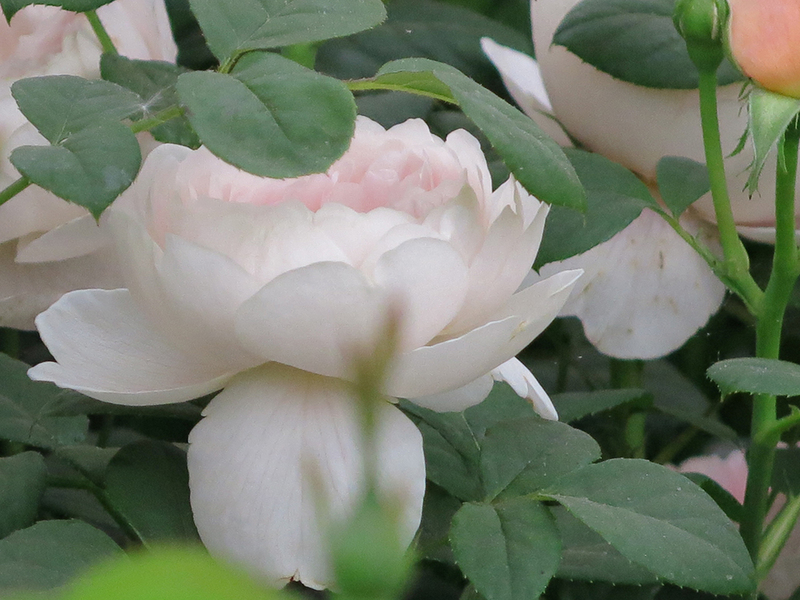 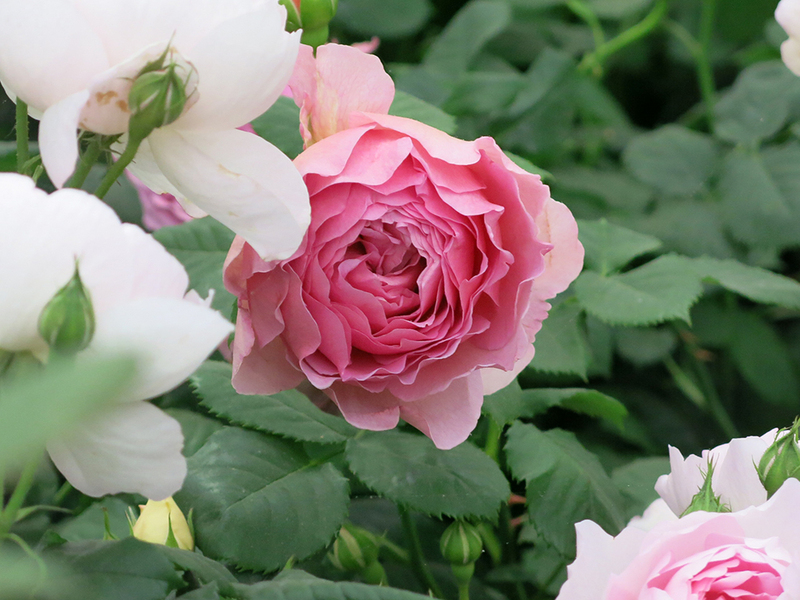 For added inspiration, here are some roses we spotted at this year’s Chelsea Flower Show.